Are you taking advantage of all of the opportunities, offerings, and options offered by NCGS as part of your school’s membership? Review the following check list for tips on how to maximize your member benefits. Are you presenting, contributing, and learning from other girls’ school experts and positioning your school as a thought-leader at national and international conferences and regional symposiums? Are you advancing your skills by subscribing to our PEP Talks podcast or enrolling in online courses? Are you participating in national research studies about the effectiveness of girls’ schools? Are you using statistics and benchmarks to make strategic data-driven decisions? 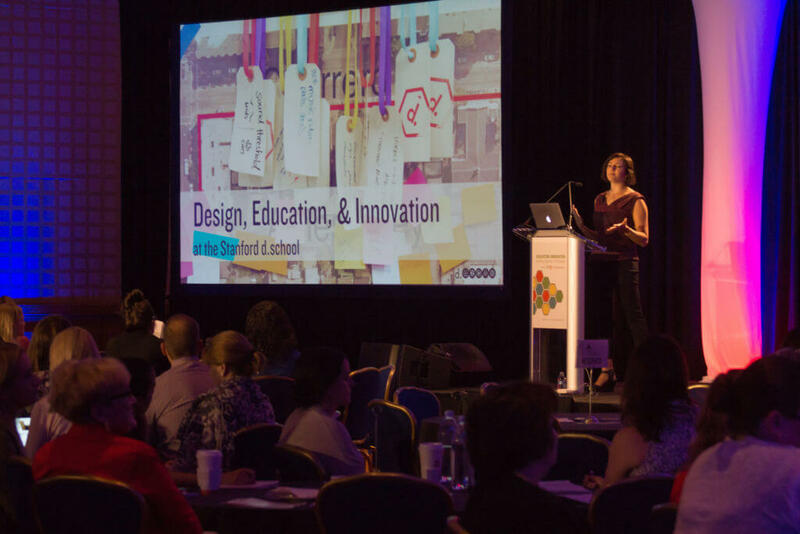 Are you connecting to and collaborating with the vast NCGS global network of 15,000 educators and 950,000 alumnae? The Coalition Connection – subscribe to the bi-monthly newsletter informing members about research findings, professional development and program opportunities, the latest headlines, etc. Are you using all the NCGS resources to help advance the case for girls’ schools?